Cassia Plants are widely distributed in tropical and sub- tropical regions globally and extensive research has been done upon, chemically. Cassia gum have been an attraction point since many decades for many phytochemists over the globe. It has large and varied predominant genus of about 580 species of herbs and trees out of which 20 are grown and found in INDIA. 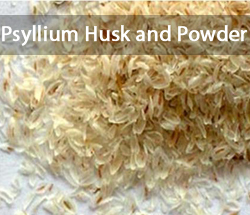 As we know, cassia gum is a flour made from the endosperms of seeds called cassia tora. It is mainly used as the thickening and the gelling agent in pet food industry and other technical applications which helps in emulsification, foam stabilization, texture improvement and more. 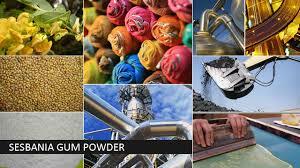 There are varied other industrial applications as thickener, gelling agent, emulsifier, bonding agent and etc. respectively. It becomes extremely significant to choose the right manufacturer and exporter for cassia gum as one needs to have consistency in quality of the product. Consistency in quality & quantity. Advanced infrastructure andresearch & development. 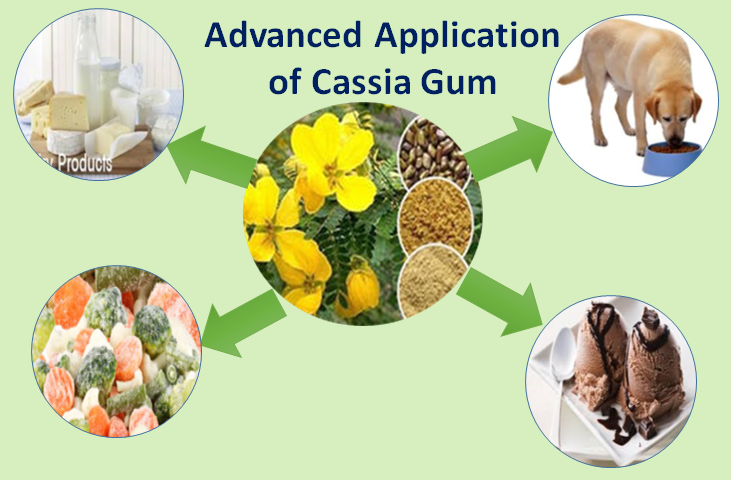 Why it’s important to maintain quality and quantity of cassia gum? Any industry’s success lies in the supply of quality products to their esteem customers. The biggest challenge of all time for industrial application is to get qualitative and quantitative consistencyof cassia gum and derivatives to the buyers for production. As said, cassia gum is being utilized in varied industries, so these industries have certain fix requirement and criteria for it. Sometimes these industries also orders more quantity of cassia gum and in different variations. To deliver manufactured commodity on time and during market demand, it is statutory and prominent to get cassia gum derivatives in required quantity without any hindrance and same quality every time. Let’s say, if cosmetic company is manufacturing and delivering products which have inconsistency in quality, the market demand for the company’s product would reduce and will lead to low profits and success. Hygiene in the manufacturing unit and adequate packaging methodology during supplying and exporting to buyers have the major influence to product grade which is another big challenge. The most important factor that is being faced is the supply of the product in adequate and required quantity maintaining hygienic and customised packaging methodology. Sometimes, it happens that the manufacturer face the shortage of cassia gum or its derivatives during production process and then production gets on hold. Let’s say, if a pet food manufacturer face the shortage of cassia gum, the whole production gets delayed and so do the supply in the market. It becomes sometimes really difficult to find companies with proper production capacity to receive product in bulk for desired end result. Companies with small production unit find constraints to fulfil the orders and demand. It’s vital to check the technological advancement of the infrastructure of cassia gum companies and also important to have a gist, if the company comprises research & development centre. Before, ordering cassia gum and it derivatives, buyer needs to check the infrastructure of the unit owned by the supplier and manufacturer. There are few checklist for the same. One shall know, if the unit is following hygiene standards. Technological advancement is must – see factor. Do the company have quality assurance team! Whether packaging standard are maintained. Important to check new identification and development of methodology. Other factors that is important to check to overcome challenges of utilizing cassia gum. Cassia gum manufacturing companies should have CGMP and SSOP assured standards. Vital aspect to check is that, the companies shall be receiving raw material to produce cassia gum derivatives from the suppliers, who are having adequate soil conditions in the farm. Transportation facilities shall adhere adequate hygiene regulations. Certainly, there are various companies who do not have required certifications and that becomes the major challenge for the buyers. Hence, this can be overcome and here are the insights of few from various certification cassia gum and derivatives manufacturers and suppliers shall have. Few of many certifications cassia gum exporters and manufacturers shall obtained. BRC Certifications- proof of safety, quality and other operational criteria. This certificate makes sure that the company of supplier is out of legal liabilities. FSSC 22000 Certifications – it is global certification, required to be obtained by companies manufacturing food products. FAMI QS Certifications – it is global certification, required to be obtained by companies manufacturing feed products. Looking and considering the above factors, it is crucial to choose the right cassia gum and its derivatives manufacturer, exporter and supplier. Altrafine Gums is absolutely authentic export oriented unit that manufactures and supplies cassia gum and its derivatives. Altrafine adheres all the regulations, maintain hygienic infrastructure and have huge production capacity that helps in consistent supply of qualitative cassia gum and have active research and development department. Altrafine gums are in this industry since more than 36 years and have been awarded Gujarat, INDIA’s biggest exporter.